3D Lavender Frame (Smile) – Pegasus Florist - Naturally Dried Lavender in Malaysia! The Lavender flowers message is one of refinement and royalty! Lavender represents love, success & happiness. Its beauty and aroma speak of grace, elegance and femininity. 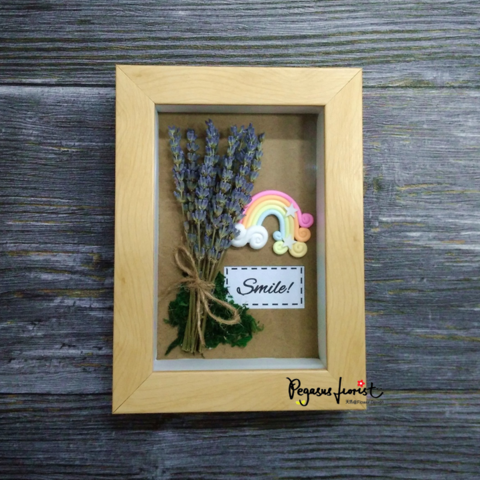 Our naturally dried lavender are tied with jute rope & nicely arranged in a 3D frame. Further matched with different embellishment & wording to represent the message from the bottom of your heart. 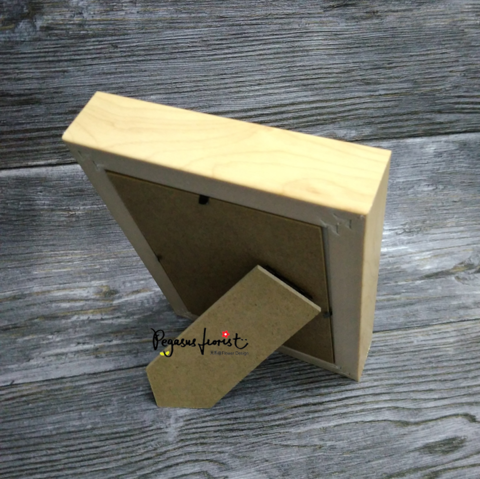 The frame is in white or wooden colour. Easy-to-match with an added touch of rustic style. For: I Love You, Happy Anniversary, Happy Marriage, etc. For: Be Happy, Life is Great, Think Positive, etc. For: How are You, Hi There, I Miss You, Surprise, etc. For combo package, please click here. 1. There are drop of lavender buds & moss in the 3D frame upon receipt. Is it normal? Due to the characteristic of dried lavender, it is normal to have little drop during the transportation. 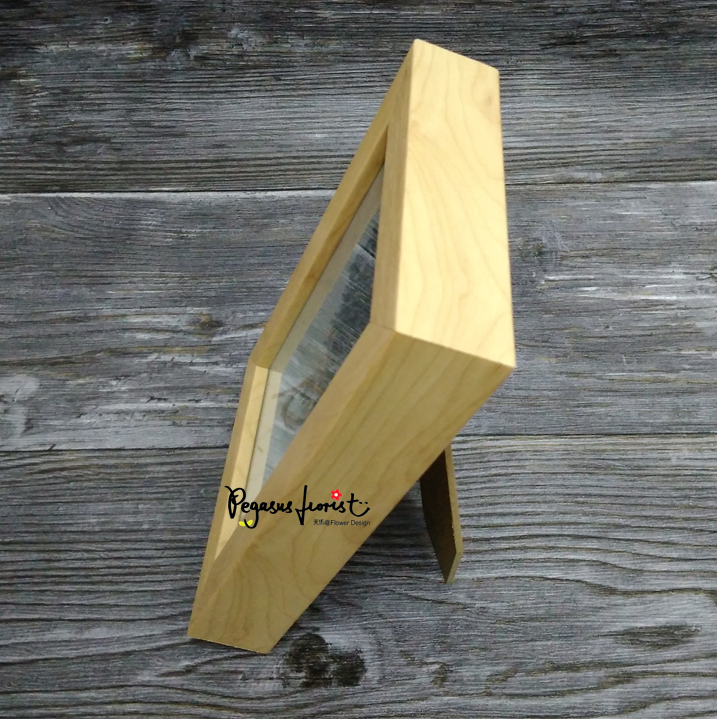 If there is any (lavender buds / moss), open the frame with care, gently clear them away & put the frame back. 2. Why the colour of my lavender seem to fade away quickly? As our lavender is naturally dried with no artificial colour added, the colour will slowly fade away due to oxidation process. However, if your lavender seem to fade away quickly, this may due to the place where you put your lavender. Please keep them out of direct sunlight/ light/ heat as these will make their colour fade away quickly. 3. What else should I pay attention to? Never wet your lavender. It is advisable to put them in a dry & ventilated place. Please bear in mind that our dried flowers do not undergo chemical treatment to ensure no chemical residues remain. So, please avoid humid area as bugs and mold love a humid home. If you notice any, it's time for you to expose them to sunlight for a while, so that they stay dry all the time. 4. May I know about the shipping & payment method? For shipping, please click here; while for payment method, please click here. Copyright © 2019 Pegasus Florist - Naturally Dried Lavender in Malaysia!